Gourmet meals in a jiffy thanks to culinary wizard Rose Reisman! One of the first “healthy” cookbooks I ever purchased was Rose Reisman’s Enlightened Home Cooking, published in 1996. I found it informative as our family had grown to include two kids and I wanted to educate myself about reducing fat and calories in our meals while still delivering good flavour. The spatters and stains throughout the book prove that this book, from one of Canada’s leading nutritionists and cookbook authors, was one I used often before I became eager to start developing my own recipes. 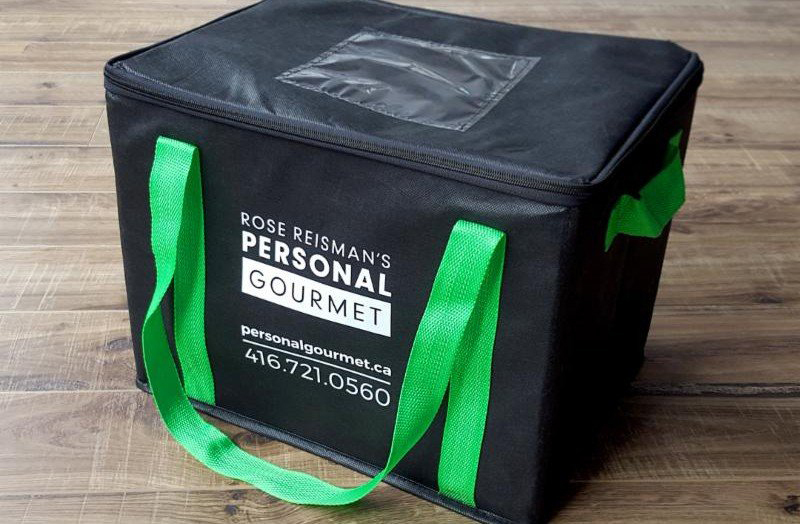 It was, therefore, with great interest that I recently learned about Rose Reisman’s newest project, The Personal Gourmet which involves the preparation and delivery of healthy fresh and frozen meals by subscription. There are a couple of package options to choose from, as explained on the website. 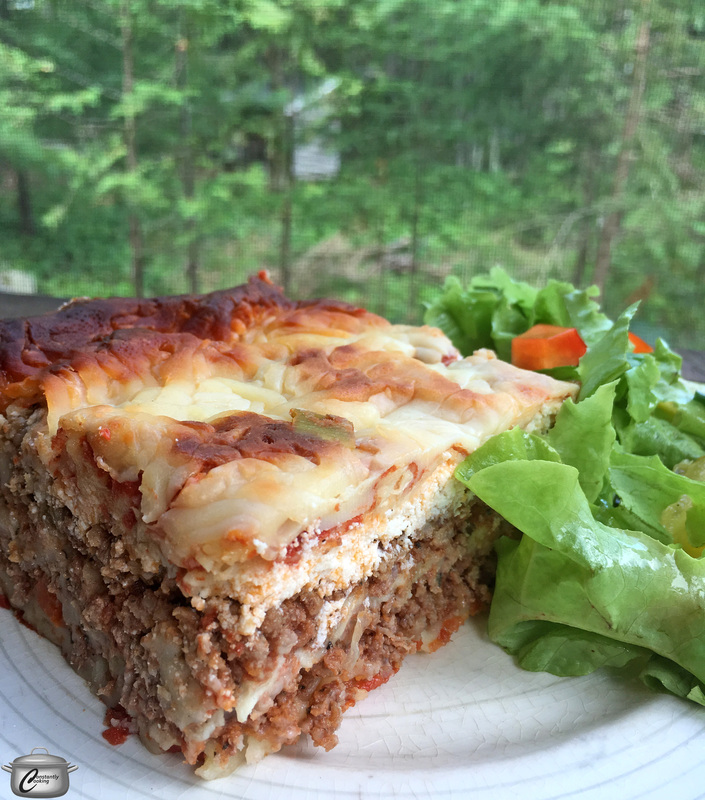 The premise is that the meals, prepared in a nut-free facility, offer busy families an easy option to enjoy satisfying, nutritionally-balanced and tasty meals that arrive at your cottage door fully cooked and flash frozen, ready to reheat and enjoy. The company has even designed nifty cooler bags in which to transport the meals and they are sturdy and effective. 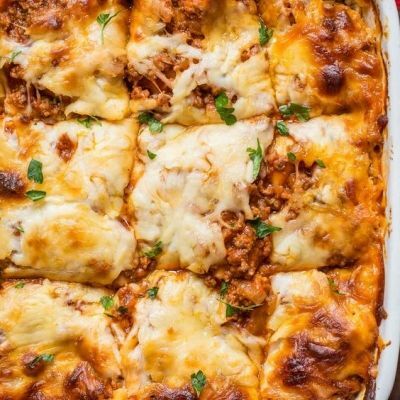 The meal we enjoyed was a hearty, family-sized beef and cheese lasagna featuring loads of meaty tomato sauce as well as ricotta, mozzarella and parmesan cheese. The package gave clear thawing and heating instructions, and said it served 6 but it was so huge that we found it easily supplied 8 adult servings. All I had to do was pop it into the preheated oven, whip up a side salad, sip a glass of wine on the dock, and dinner was ready. In addition to the convenience, I appreciated that nutritional information for the dish was also readily available. As someone who genuinely loves to cook, I am always nervous about serving prepared foods, worrying particularly about whether or not they will be too salty or too bland. I’m pleased to report that the beef and cheese lasagne was very flavourful and everyone enjoyed it immensely, including me. Having an extra couple of hours to spend relaxing and playing in the water last weekend made me appreciate the meal even more. Disclaimer: I was offered a sample meal to test. Opinions, as always, are entirely my own. 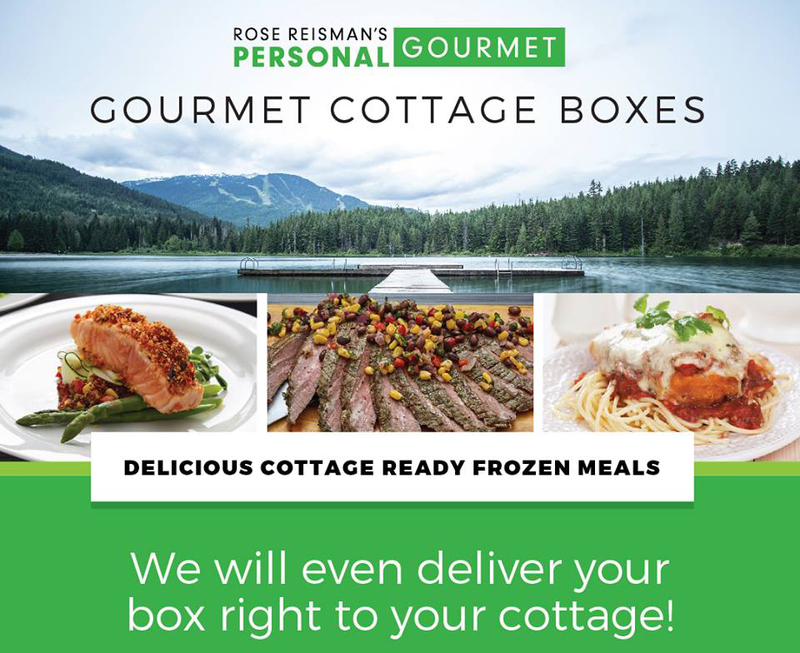 This entry was posted in Product Review and tagged cottage country, gourmet cottage boxes, how to make cottage meals easier, lasagne, meal delivery, Ontario, Paula Roy, prepared foods, review, Rose Reisman, what to serve at the cottage. Bookmark the permalink.